No Greens Fee Friday or Saturday. 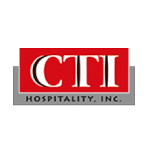 Make Checks Payable to CTI Hospitality, Inc. 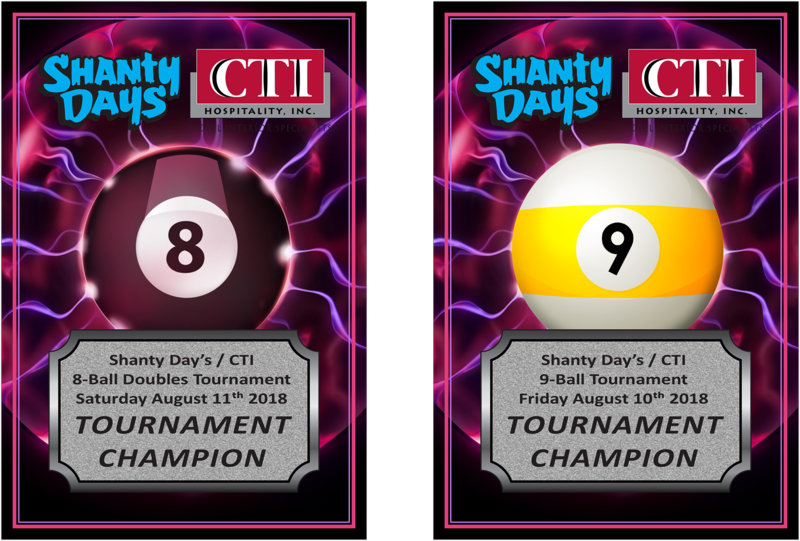 Please contact Debbie (Debbie@ctihospitality.com) or Eugene (Eugene@ctihospitality.com), phone (920) 487-5209 with any questions.